ChitoCare Beauty Body Scrub 150 ml. ChitoCare Beauty Body Lotion 150 ml. 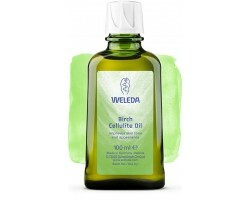 Weleda Birki cellolite húðolía 100 ml.